It’s probably safe to say that I’m well known for my love of cheat sheets, especially keyboard shortcuts and anything to do with social and web development. Well I thought I’d create a page where you can find every single one of them. I will also eventually add quick links to the PDF print ready versions of each cheat sheet so it’s easier for you guys to find and download. 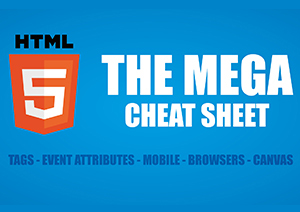 I have split the cheat sheets up into different categories so you can find what you’re after quicker and easier. 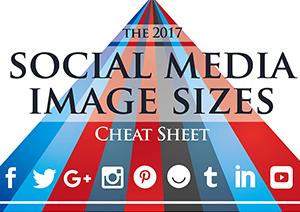 Image size cheat sheet for all the major social media platforms like Facebook, Twitter, Instagram, Tumblr, Linkedin, YouTube, Pinterest, Google+ and Ello. 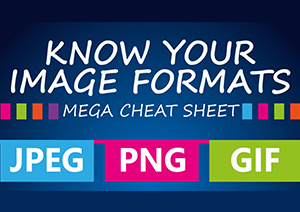 Know exactly what image format to use for web use, print, social platforms, logos and much more with this handy cheat sheet. Available to download as a PDF. 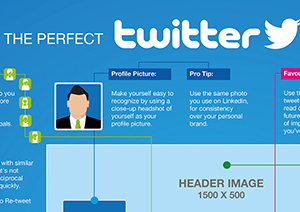 This infographic / cheat sheet gives some practical advice on creating the perfect Twitter profile page. 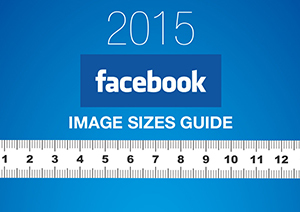 Know exactly what image sizes to use across Facebook with this very useful cheat sheet for Facebook Image sizes. 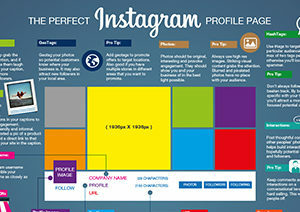 This infographic / cheat sheet gives some practical advice on creating the perfect Instagram profile page. If you liked my previous article on Adobe Photoshop Keyboard shortcuts, you’ll probably find this post useful. 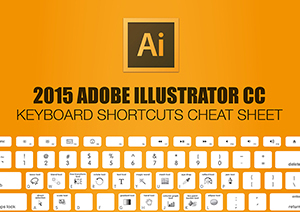 Here are a wide array of Adobe Illustrator shortcuts that can help you to improve your productivity. 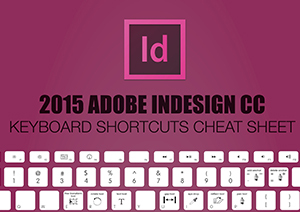 Here’s dozens of time-saving Keyboard Shortcuts for Adobe InDesign CC. Extensive up-to-date reference lists of Keyboard Shortcuts/Hotkeys for Windows, Mac, and Linux. Large Shortcut Database with common applications. I’m always looking for ways to speed up processes when it comes to building websites, creating web graphics and general web dev. 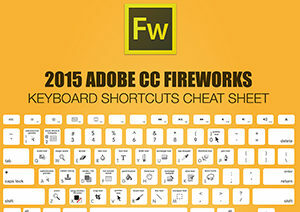 To do this is by learning as many of the quick keyboard short-cuts for Adobe Fireworks. 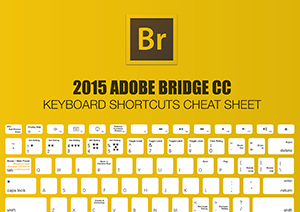 Know all the main keyboard shortcuts for the most popular programs on Adobe Creative Cloud. 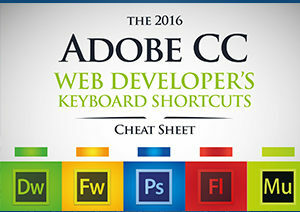 We have the keyboard shortcuts for all the major Adobe apps. 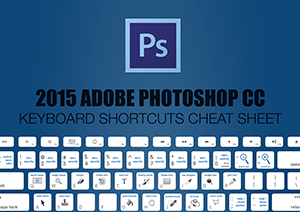 Photoshop’s strengths is that it makes extensive use of keyboard shortcuts; but, there are so many to remember. So, I’ve created a this “cheat sheet”. 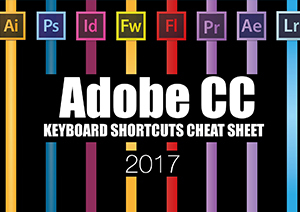 In this cheat sheet you will find the latest keyboard shortcuts for Adobe Photoshop, Adobe Muse, Dreamweaver and more. Ideal for web developers and designers. 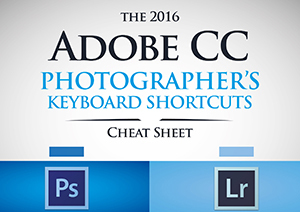 Know all the main keyboard shortcuts for the most popular photography programs on Adobe Creative Cloud. Photoshop and Lightroom covered. 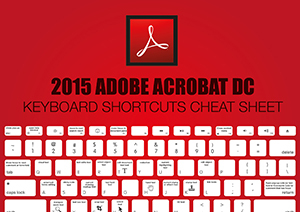 Here’s my Adobe Acrobat DC keyboard shortcuts in full. Speed up your Acrobat tasks with this handy cheat sheet. Download my print ready PDF. This is a list of the keyboard shortcuts, features and techniques that I use most frequently when I am editing my product review videos for YouTube. Adobe Bridge is an awesome tool and is much loved by designers, photographers and creatives a like. 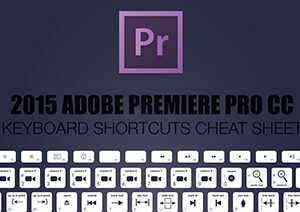 This cheat sheet has quick and easy keyboard shortCuts to help you whizz through jobs like a pro. One of my fav all time apps. 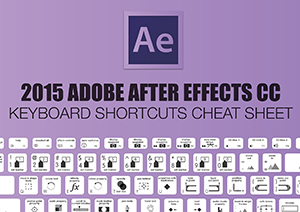 Get all the latest keyboard shortcuts for Adobe CC After Effects with this extremely handy cheat sheet that you can now download as a print ready PDF. 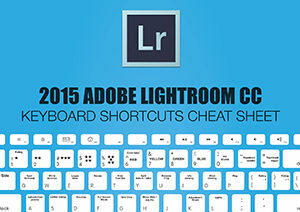 With this set of keyboard shortcuts for Lightroom, it will no doubt speed up tasks that would normally take double or treble the time to do with standard mouse / menu command access. 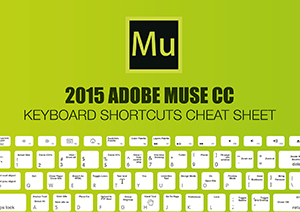 My Adobe Muse keyboard shortcuts cheat sheet has every single keyboard shortcuts, to help you speed up your web building tasks. Download my print ready PDF. 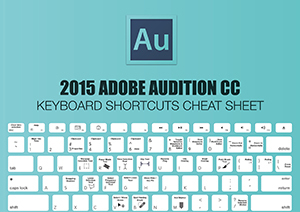 Check out my Audition Keyboard Shortcuts graphic. 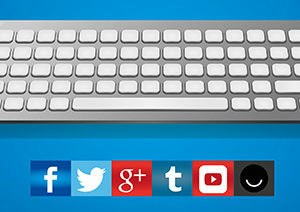 It’s designed to speed up your music / sound production by introducing you to the awesome world of shortcuts. Enjoy! 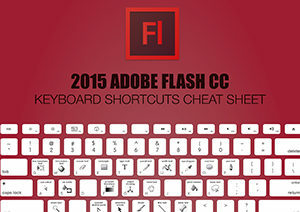 With this set of Adobe CC Flash keyboard shortcuts, it will no doubt speed up tasks that would normally take double or treble the time to do with standard mouse / menu command access. 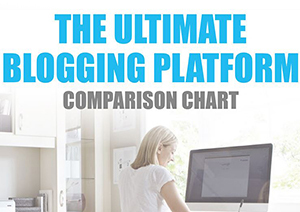 This blogging platforms comparison chart will help you quickly decide which is the best blogging platform for your new blog or website. 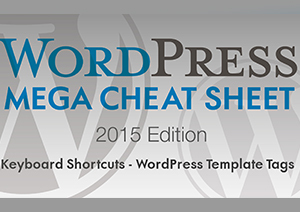 Here’s a list of handy keyboard shortcuts & useful php snippets for WordPress. A shortcut is a key combination that links up with a specific commands. 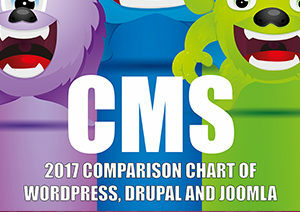 My CMS comparison infographic, quickly outlines the pros and cons of each of the three biggest CMSs out there. WordPress, Drupal and Joomla. 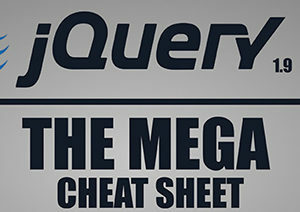 A very useful resource for web designers of all levels. 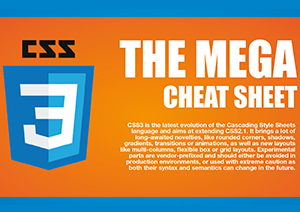 You can use this handy cheat sheet to use the new CSS 3 features in some modern browsers. I’ve put together this cheat sheet for all you front end types. So whether you are a web design novice or a seasoned pro, this will hopefully come in use for your next project. 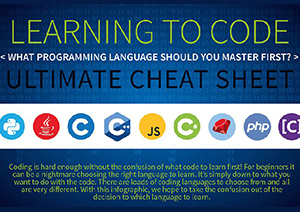 An awesome resource to help people decide which coding language to learn. Whether you’re looking to build an app for a hobby, improve your career prospects or have a great startup idea learning to code is going to be an important skill to develop. If you’re just about to embark on your own WordPress Project or thinking about starting up your own blog, then this WordPress checklist will come in very handy! 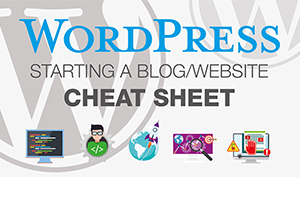 It can be daunting building your own WordPress website or blog, so this cheat will certainly be able to help. You have an awesome website, so much good information in 1 place. Great job!